We almost never pay attention to the things we all carry with us wherever we go. Do you know what I’m talking about? – Keys. We notice their importance only when something goes wrong with them. Today we are going to talk about the problems you may face in connection with car keys. Dead key fob batteries. Very often car owners forget to change these elements of their key fobs. And when the charge stops working, the car cannot be started. The solution of this problem is fairly easy – just change the power elements. Problems in key and engine control unit connection. All cars supplied with transponder keys have a special engine control unit, which receives the signal from your key recognizes it and starts the engine. If the signal is not sent or not received, your car won’t start. Reprograming the key or changing the ECU may help you to manage the problem. It can be done by a skillful auto locksmith. The key jammed in the ignition (you can neither turn it not take it out). Unfortunately, you can’t deal with this issue with your own forces. You’ll need help of a professional auto smith. Key locked in the car or trunk. It’s an unpleasant situation, which can make you stay alone on the roadside somewhere out of town or make you late for work and lots of other situations. In the situation like this, you should turn for locksmith’s help. He will open the car with the special tools, which won’t give any damage to the car. Lost or stolen car key. This issue can be solved simply if you know the vehicle identification number (VIN). You can find it in the user’s manual or on the metal plate on the doorpost on the driver’s side. An auto smith will be able to cut and program your new key knowing this number. To avoid negative experience with the car keys, you should use them carefully, keep car locks and keys in good condition, and never leave the keys inside the vehicle if you are getting out. Hope you won’t get in any of these situations! If we want it or not, but at least once in a lifetime we may have to use locksmith services. There are lots of locksmith services practically in every town. How should you know which one to choose? The answer is very simple: choose a certified locksmith service. 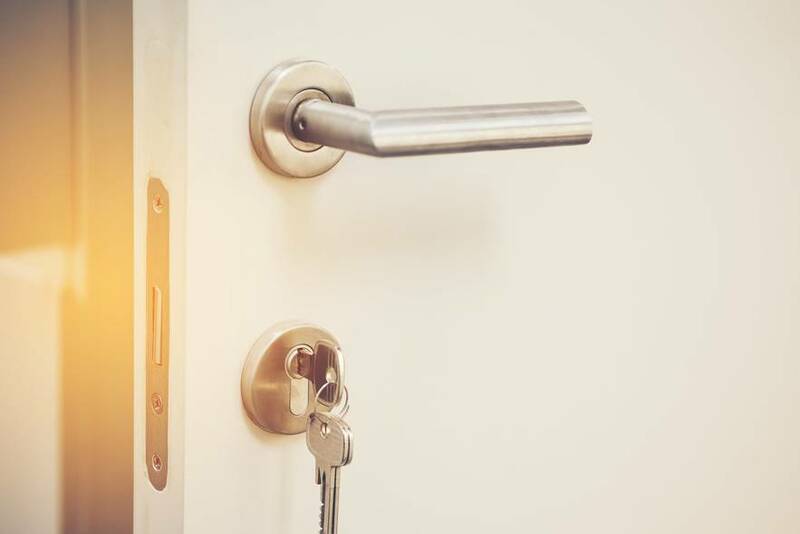 • First of all, when you employ a certified locksmith in Vancouver, you protect yourself from the possibility of a real burglar come into your house. Any certified specialist will first show you his certificate and documents stating his identity. In addition, if the call is connected with a lockout, he will ask you to prove that the house or the vehicle is yours. This way he may be sure not to become an accomplice of a crime. • Secondly, every certified specialist is bonded and has an insurance. It means that in case a locksmith damages your property as a result of his work, you`ll be paid for that. Otherwise, you`ll have to repair and pay for the damage yourself. • The next thing you get is a wide spectrum of services provided. Except of installation and repair of locks and keys, certified locksmiths may also help you to install professional security systems, keypads with password control, video surveillance systems, and master keys systems. Moreover, they can install all kinds of safes (wall safes, gun safes, fire resistant safes) with locks of any degree of protection. • Besides, a professional locksmith is specially trained to evaluate the level of security of houses and offices. Hence, he can give you some advice on how to make your home or office safer. He may offer installation of heavy-duty locks, biometric keyless locks, peepholes, latch guards and electric strikes. • In addition, the tools, used by certified locksmiths are also of the best quality, which can make you sure that the job is done perfectly well. • Moreover, any certified locksmith service keeps the information about its clients and services done for them in secret. • Finally, certified locksmith service works round the clock, seven days a week. It is very important if you are locked out and your call is urgent. You won`t need to wait long hours for help. Now we know the main arguments in favor of professionals. And they are quite reasonable. To make a long story short, you should use only certified locksmith service if you want to feel secure. Otherwise, why do we need locks then?